Sumatran coffees can be the most earthy, low-toned, and rustic of the Indonesian coffee-growing world, flavours entirely sensed in the anterior regions of the palate. The flavour of Sumatra coffees like this is due to the influence of the varietal grown there, the climate, how the coffee is processed and dried. This specially designed pod is great for long drinks like Americana or straight black coffee. Sumatra Mandheling pods have a courser grind, using our popular Italian blend a light crema is produced with a faster brew time. 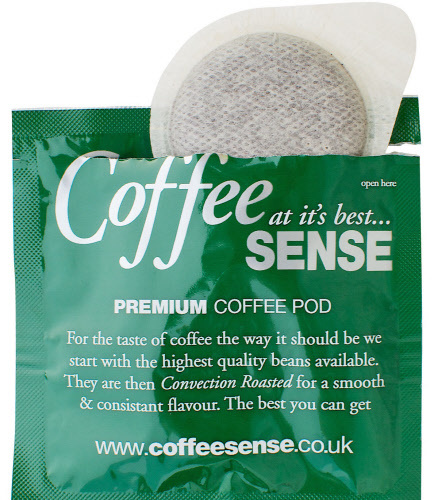 These coffee pods can be used in your ESE Espresso coffee machine, and give you a FULL cup of great tasting coffee.